The saga of Scott Borchetta’s Big Machine continues to spark much chatter, as the Nashville label chief and entrepreneur is said to be entertaining bids in the vicinity of $300m-350m for his company—with somewhere between half and two-thirds of the price based on the estimated value of Taylor Swift’s catalog. 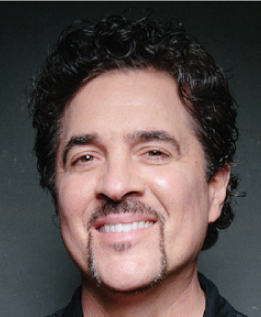 Borchetta’s empire also includes label hitters like Florida Georgia Line, Thomas Rhett and Brett Young, as well as his Big Machine Music pubco. The company’s UMG distribution deal, by the way, continues regardless of the sale. How big might the price tag be if future Taylor projects are part of the package? What’s Taylor’s gambit in all of this?